Sneer all you want at the ideas of Alexandria Ocasio Cortez, but unless we engage her ideas with respect and seriousness….she will win. Look no further than Jeremy Corbyn in the UK as an example of how this happens. 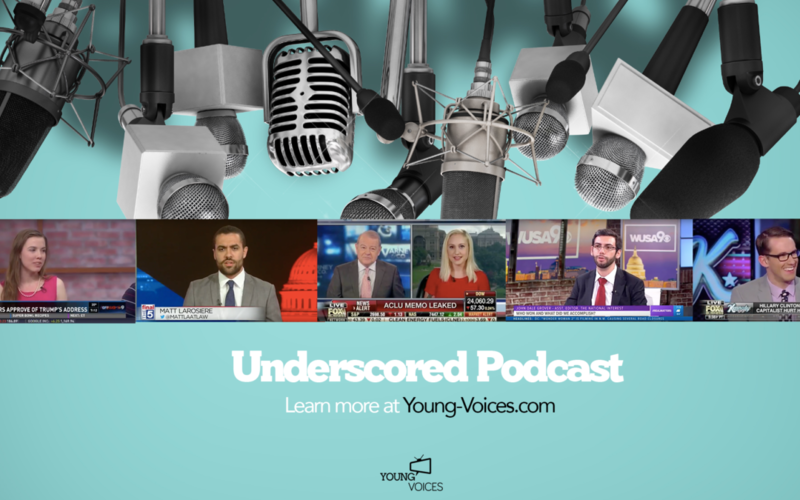 Tom Westgarth of Young Voices joins the podcast all the way from Spain to discuss this tricky balance when confronting avowed democratic socialists.